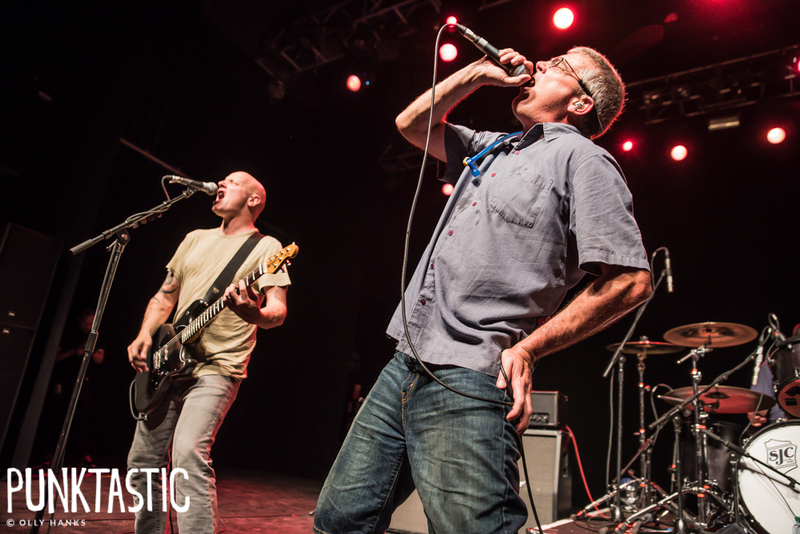 Punk legends Descendents have announced an exclusive London headline date at O2 Shepherd’s Bush Empire on Friday 2 August, with special guests C.J. Ramone and PEARS. The gig will be their first back in the capital since June 2017 and will follow their Thursday night headline set at Blackpool’s Rebellion festival. Tickets are priced at £26 and are on sale now here.